innea cinema does not fit in my website layout. How do I upgrade innea cinema to the latest version? To scale the demo, simply wrap the innea-cinema-webdemo div in a parent div that provides width and height information. 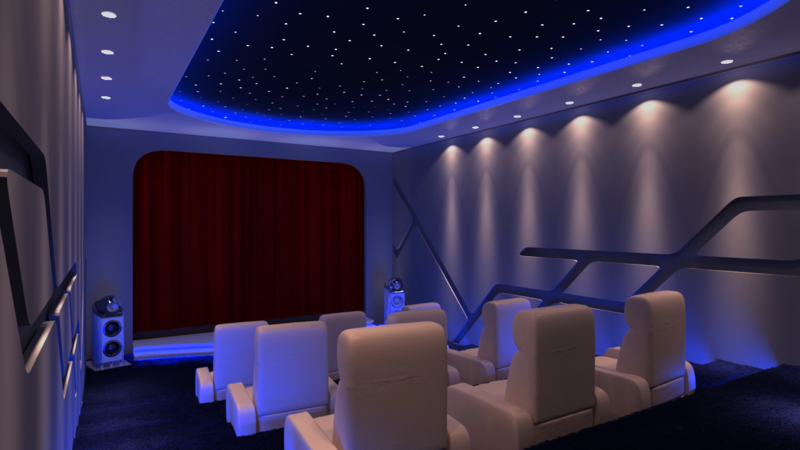 Upgrading innea cinema is done within a few minutes.